Showing 6 articles from January 10, 2015. A coworker was recently telling me about a tax credit she got last year for simply contributing to our company's 401(k) plan. What can you tell me about this, and who's eligible? Lady Seagull Aubree Gardner works the Raymond offense as she looks in for an opening. The Seagulls hosted the Eagles form Life Christian Academy and took the night. 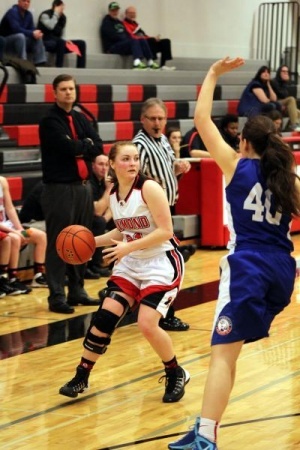 For the Lady Seagulls it was not an easy start to the game against the visiting team from Life Christian Academy on January 9. Senators Ann Rivers, R-La Center, and Brian Hatfield, D-Raymond, last Wednesday introduced bipartisan legislation to ensure patients in Washington state have access to the best and safest cannabis products available. 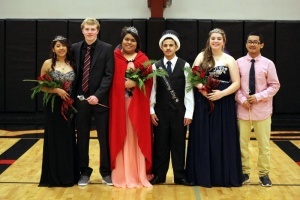 During the girls' home basketball game the Raymond HS Winter Homecoming Court was announced.